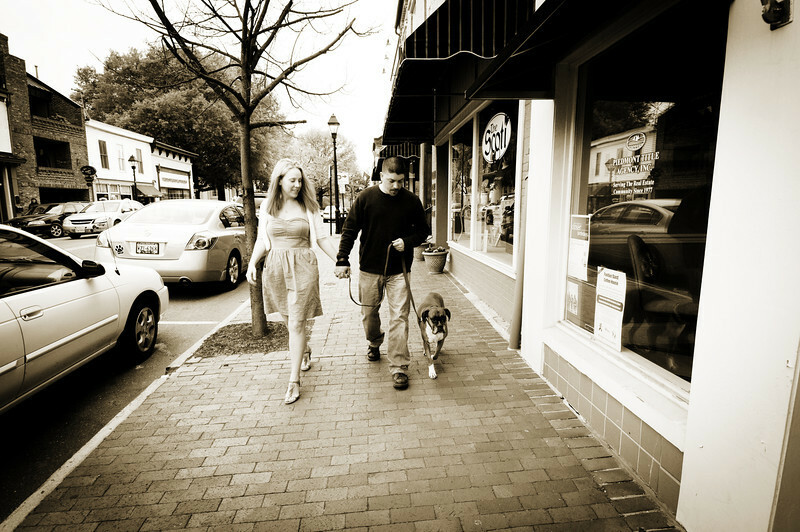 Sara and Steve: Engagement Session, in Warrenton, Va. April 9, 2012. Photography by Vita Images - vitaimages.com. 001Engagement SessionWarrenton WeddingClaire's at the DepotNorthern Virginia Wedding PhotographyNorthern Virginia WeddingBest Wedding Photography VirginiaWashington D.C. Wedding PhotographyWashington D.C. WeddingBest Wedding Photography Washington D.C.